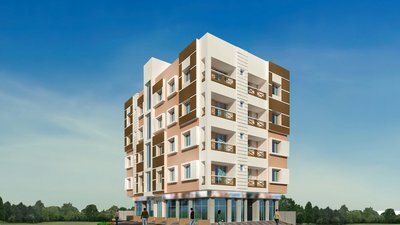 Premium residential apartment available at Kestopur, 10 min driving distance form Salt Lake Sector V, Kolkata. Name of the project is Uttoron. It is complex of two towers of G+4 buildings. The project is consists of near about 20 apartments. 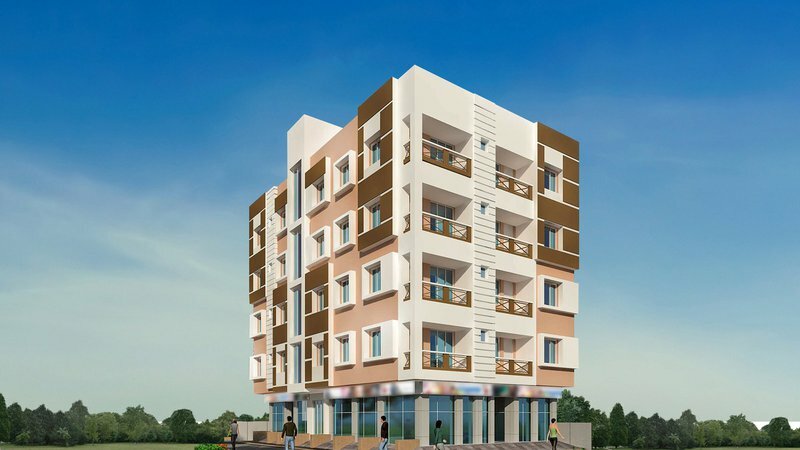 Here you will get 2 & 3 BHK apartments, Starting from 676 Sq ft to 1008 Sq ft (Tentative). 24 hours security, Iron removal plant, lift, power inverter provision, water storage.